This cake was actually party of a much large Carnival Cake that I made for my son’s 8th birthday. I wanted to show it on its own because I do recognize that most people don’t need a cake that will serve over 60 people! 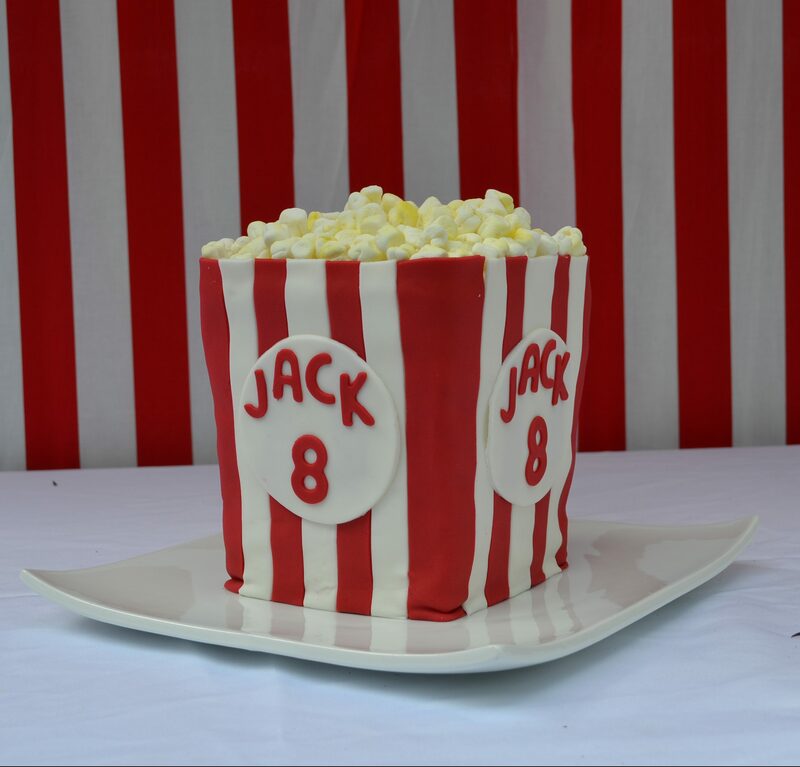 With this way you can have a smaller cake, but still a creative and fun cake with a carnival theme.